Thank you for bearing with me. I have been meaning to write and send this newsletter for well over a month now. I’ve decided that it’s better sent late than never! I hope you enjoy. I’m still figuring out what the best way to format that is is and how best to share my experience with you all. 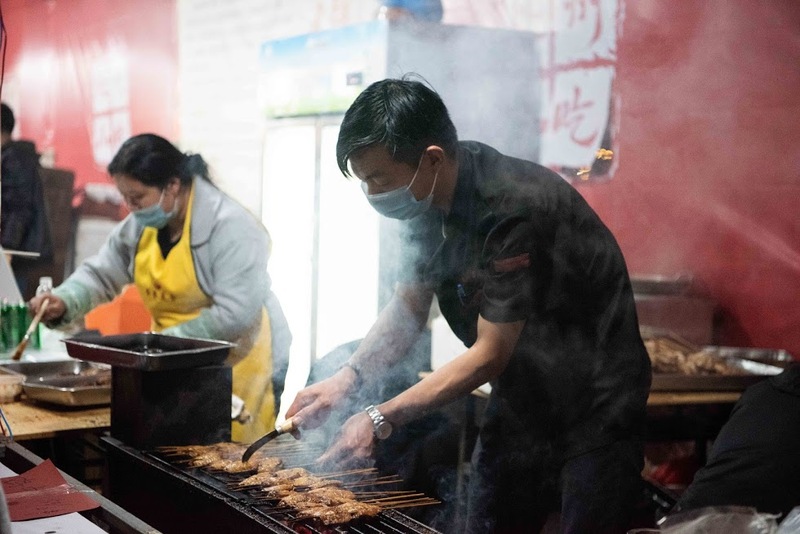 I have come to the conclusion that something imperfect is better than nothing at all, but as I continue to share my experience here in Qingtian County, Lishui, Zhejiang Province, China, I would love to hear your input and feedback. If there are any experiences that you especially want to hear about, shoot me a message! I’ve now been in China for more than three months. I arrived at Shanghai Pudong Airport on September 2nd. For the next week I received training at Ambassador Year in China’s headquarters in Shanghai, which is located near to People’s Square (人民广场 – ren2min2 guang3chang3) in a part of the city that I was lucky enough to get to know over summer 2016, when I studied abroad in Shanghai through the University of Puget Sound and the Alliance for Global Education/IFSA-Butler. 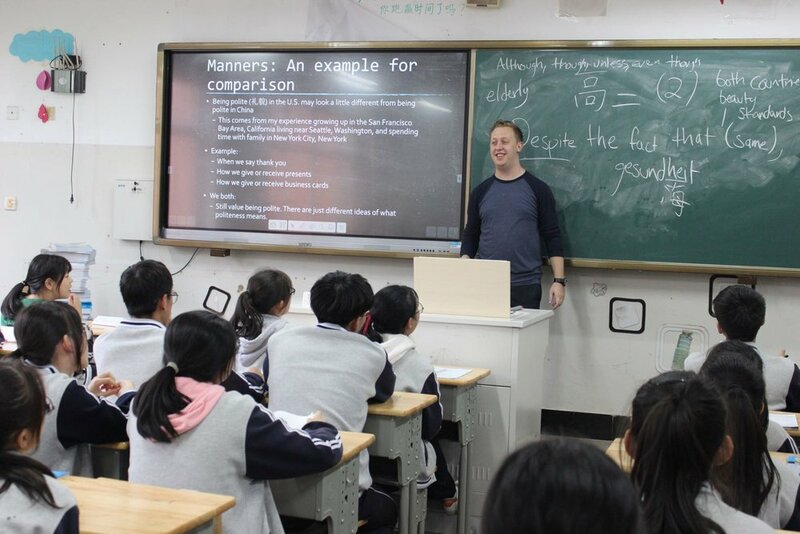 After this week of preparation, training, and a TEFL (teaching English as a foreign language) examination, my fellow Educational Ambassadors (EAs) and I went our separate ways to teach at elementary, middle, and high schools across Zhejiang Province. 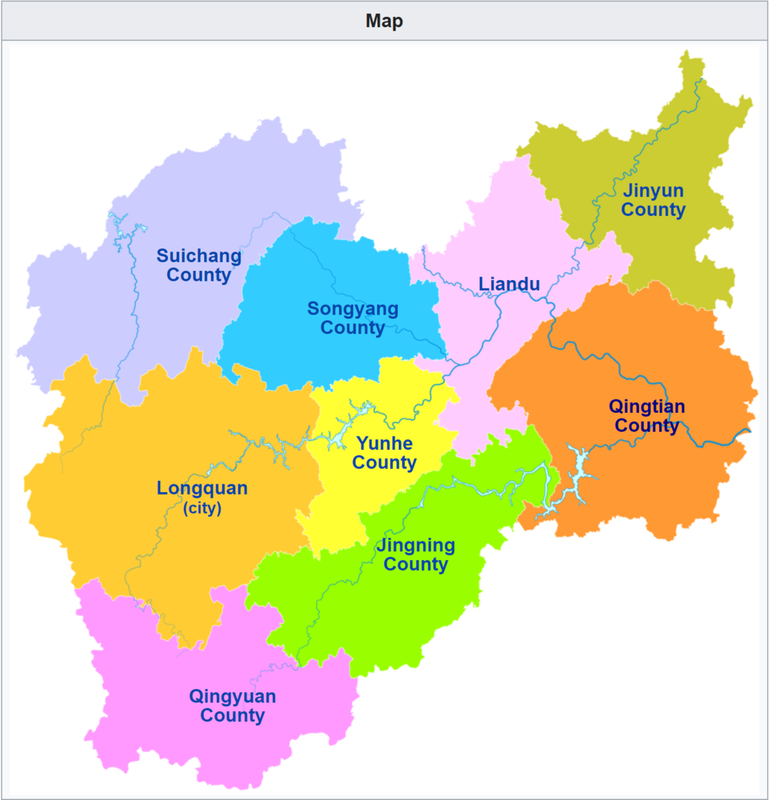 A fellow EA from Atlanta, Georgia and I were assigned to a school called 浙江省青田中学 or 青中 here in Qingtian County of Lishui 丽水 (this is an area of political geography where China is different from the United States – while counties may include a city in the U.S., counties are a subsect of cities in China). 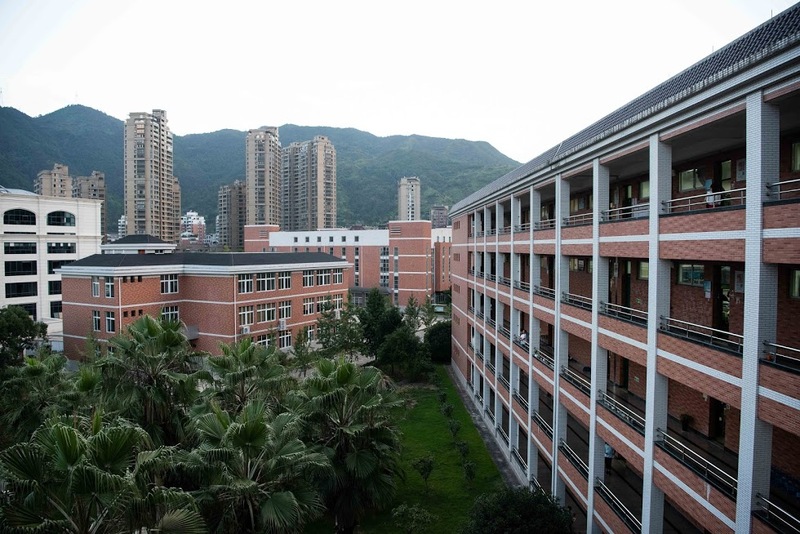 Though the name directly translates to Qingtian Middle School of Zhejiang Province, it is a public boarding high school for students from across the county. 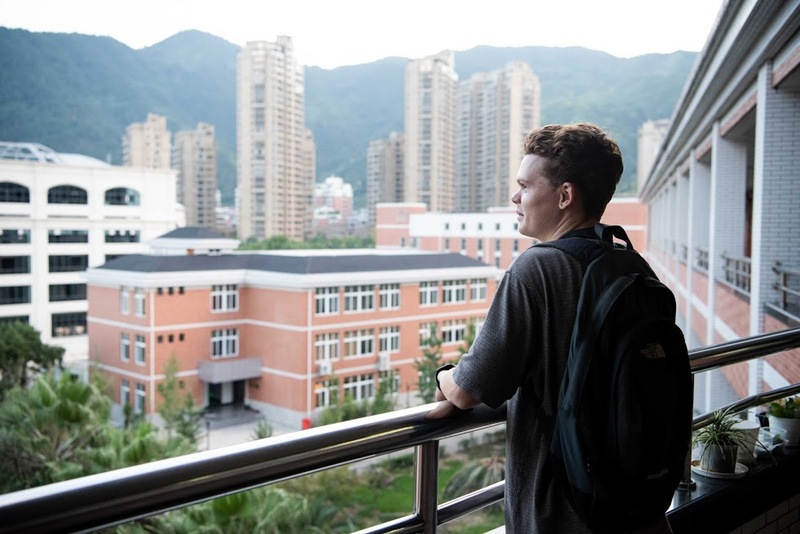 Boarding schools in China are different from their counterparts in the U.S. – these are much more commonly found in 乡村 (xiang1cun1 – countryside villages), where families’ economic situations are not as good as their counterparts in the cities. However, I have learned from talking to my coordinator, local teachers in my office, and through my own observations, that this school and the surrounding area are neither poor nor rich, finding themselves in a developing in-between. Seth (my fellow EA) and I live in an apartment complex where many other teachers from our school, including our coordinator, live. Down the road about a half mile there are a series of import markets and a few weeks ago there was a major wine expo. Qingtian is known for sending many of its citizens abroad to Europe, especially to Spain and Italy, in order to conduct business so that they can send money back to their family in Qingtian. Many of my students’ parents are overseas working in restaurants or in other businesses. Despite this relationship, depending on who you ask, a significant portion of the goods in the import stores are reportedly being made domestically in China. I have not found anything immediately out of place about these stores and have had the opportunity to strike up conversations with the owner of a few shops in Spanish, but I have also almost never seen the wine here (every shop seems to have a supply) being sold. A little over a month ago, one of the teachers in the English department offered Seth and I the opportunity to join them in visiting a few students homes over the weekend. I met with the teacher of my senior 2 (this is similar to a sophomore in the U.S., but keep in mind that China's high school only lasts three years), class 2, who along with another teacher drove to more remote areas of Qingtian to meet with them and their families so that the teachers could give feedback. In every case except for one, we met with the grandparents of the students. I believe most of their parents are probably abroad, making money to send back to the family. I have had myriad new and unique experiences in the last few months, so many that is a constant challenge to keep track of them all and to record them for myself and so that I can share them with you all. This has been one of the greatest challenges of my time in China – I certainly experienced this my first time here in 2016, over this past summer through the CLS program in Changchun, and am continuing to face it now: there is simply not enough time in the day to have crazy adventures, record them in journals, videos, etc, learn Chinese, and accomplish the long list of other things I would like to fit in my day. I’m trying my best to find a happy balance, but this is a constant struggle – how do I make the most of the experience and opportunity? If you have any tips, I’m all ears. I would love to hear some topics and ideas any of you have for subjects I should teach my kids about – I have about 540 students total, each one of whom I only get to see once a week. So far, we have covered music, major cultural differences between the U.S. and China, public speaking, and slang. I’m looking forward to teaching about environmental protection and climate change (more on that later), but I am always open to suggestions about cultural elements that I should teach my students. What do you think would be helpful? I originally hoped to send this newsletter out every two weeks – for the sake of discipline I’m going to try to maintain that, but I have realized that I also need to be flexible in order to prioritize adventures. Have examples of newsletters, news, ideas, or other things you would like to share? Send me a message!